Yes! 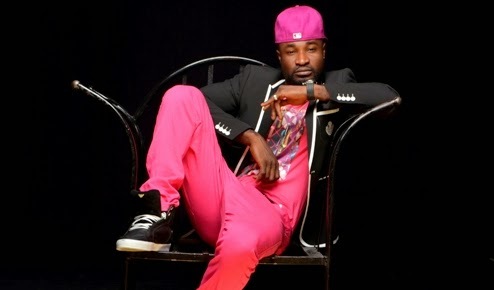 Magazine quoted singer Harrysong as saying his parents are siblings in an interview with them a while back. Harrysong released a statement some days ago denying he ever made the comment. The magazine editors have now released their own statement insisting that he did say it. Our attention has been drawn to a very disparaging comment from Harrysong, an up and coming artiste over an interview we conducted with him at Kcee's Omole Phase 2, Ikeja, Lagos home. So, we wish to inform Harrysong and people like him that a print medium or any organization for that matter that deals in news has a right to stagger any interview. What is giving him sleepless nights is the content of the interview which very few people will be proud of. But he did not speak under duress. So, we are wondering what prompted this sudden outburst and antagonism. More so, when he applauded the interview at the time it was first used on the cover of our magazine. For the records, it is important to state that this controversial interview resurfaced because our website crashed and in rebuilding it, we are uploading our lost materials. In addition, we wish to inform Harrysong that the original tape is still intact and if he wishes to listen to his voice one more time, he is free to drop by at our Budland, Ikeja, Lagos office. Likewise any other person.